Keeping all your important documents in one place and organizing your personal information can come in quite handy in case of an emergency. By carefully planning ahead and organizing your key documents and records, you can be sure that your next of kin will have everything he or she needs to help you manage your health and financial affairs. 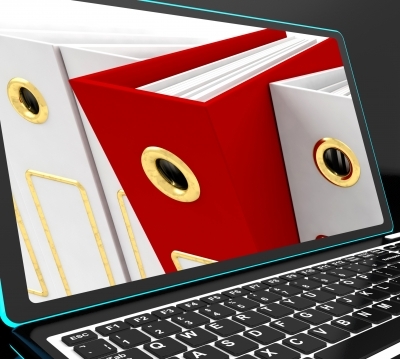 Organizing Your Personal Records: What Information Do You Need? While each individual or family requires a different set of information and records, the following list can help you determine what is important to you. Gather information. Collect all the information you need (as listed above or you can use this Personal Information Worksheet to keep things more organized). Scan all the important documents for your digital record and keep the original in a secured location (a fire safe or a safety deposit box). Export accounts information. Export your login information to important accounts using password managers like 1Password, KeePass, or LastPass and organize them in an encrypted CSV file. Don’t store sensitive information in an online document for obvious reasons. Share the information with those you trust. Send the encrypted file to those whom you want to share it with but don’t let them write down the encryption password. Let them write down a hint to the password instead. Keep it updated. Update the file on a regular basis. 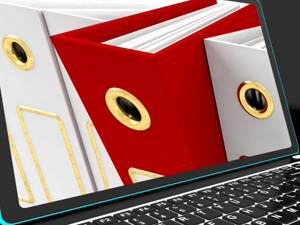 Take a look at your file and make the necessary changes on a quarterly or yearly basis. Organizing your personal information can help your loved ones handle your affairs in times of emergency. If worse comes to worst, at least you have one less thing to worry about. Are you ready to lead a more organized life? Check out our book: My Journey to an Organized Life for more tips on how to get started on the road to a more organized life, and where you will find invaluable organizing worksheets for Assets, Medical Information, Personal Information, and Legal Information. If you need help in organizing your personal and professional life, please call us at 410-329-3300 (MD) or at 770-733-1957 (GA), or send us an email at info@absolutely-organized.com.. We will be more than happy to be of help.